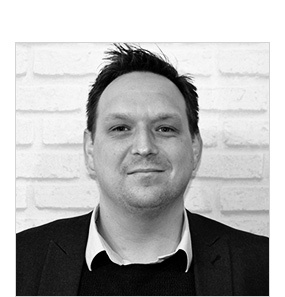 Mark started his agency career in 1996 as a Junior Negotiator in an East Devon market town before becoming Negotiator then Senior Negotiator within the same family owned firm. Mark then joined a larger independently owned firm in the same town as Senior Negotiator before leaving for the Midlands in 2002 and successfully managed 2 estate agency offices in Sedgley and Wolverhampton. With his heart still in Devon, Mark returned in 2003 being reinstated within the company he left in their Exeter City Centre office. Mark then managed 2 further East Devon branches for that same firm. In 2006, Mark started his own agency, working under a license, which quickly grew to become one of the market leaders in Exmouth. Mark has a young family that keeps him busy and enjoys playing squash regularly. 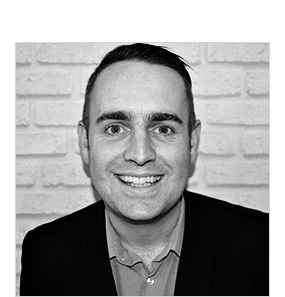 Ryan, who is a born and bred Exmothian, began his agency career in 2006 after studying at Solent University in Southampton. He teamed up with Mark in September 2006 and this was the start of an exciting and flourishing partnership which saw Ryan become a partner of their former license agency, novahomes. 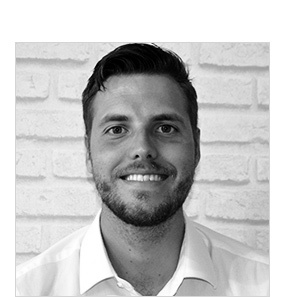 Ryan has a very strong knowledge of the local area and during his time in agency has developed a first-rate understanding of the market, along with the ability to easily adapt to changing market conditions. Outside of work, Ryan is a season ticket holder and trust member for Exeter City FC. He also enjoys playing squash , attending the Gym and socialising with his friends and family. Glenda, is also a born and bred Exmothian, joined the Links team in 2013. 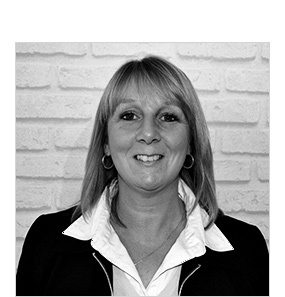 Having collected nearly 15 years of experience working for 2 large corporate companies within the town, and having worked for 14 months for a large company that deals with repossessions, Glenda brings a wealth of experience in the local market to enhance our team. During her time in agency, she has built up an excellent understanding of the housing market in Exmouth and the surrounding areas, particularly during the past few years, where the market has developed and changed so much. Her attention to detail, alongside her strong local knowledge, makes her a real asset to the Links team. Outside of work, Glenda can often be found treading the boards, as she is a member of the Exmouth Musical Theatre Company (Emco), who perform well known musical stage shows and concerts at the Exmouth Pavilion. Other interests include Ceroc and modern Jive dancing where she attends classes in Exeter. 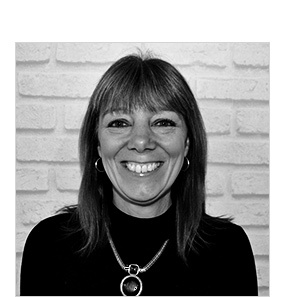 Joining Links Estate Agents in June 2014, Julie is also a born and bred Exmothian, apart from living in Germany for a few years whilst her husband was serving in the army. Julie joined the team after working for ten years in Exmouth’s post office, where her sales experience, knowledge and people skills, have given her the understanding needed In a different, challenging and exciting new role. Julie has two grown up sons and is fortunate to have most of her close family living in Exmouth. Her outside interests includes musical theatre, where she has been a member of Emco for 17 years, walking, dancing, swimming and socialising with family and friends. Joining the Links team from January 2018 is Laura Civill. 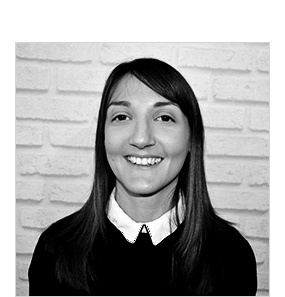 Laura joins us having spent 4 years working in agency locally a few years ago. Apart from her time spent studying at Oxford Brookes University, Laura has lived in Exmouth all of her life and brings a wealth of local knowledge. She returns to agency after working at the University of Exeter in Student Services, where she gained valuable customer service skills. Laura is passionate about customer service and excited to be working for an agency which prides itself on providing an exceptional customer experience. Outside of work, Laura has a little boy who keeps her busy and enjoys spending time with her family, who luckily live close by. Laura enjoys the local Zumba class and running when she has time. She is passionate about the local area and feels fortunate to live in such a beautiful part of the country. 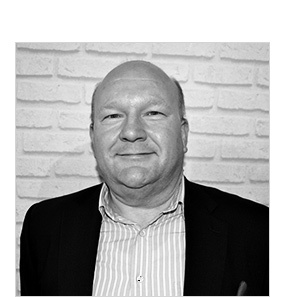 Paul is our mortgage consultant. He has been arranging mortgages in the South West for more than 28 years. With his wealth of experience, there are not many situations he has not come across before and as he deals with the whole of market. He has a large number of lenders at his disposal for both house purchase mortgages and re-mortgages to ensure his clients obtain the most favourable terms. His hobbies include travelling whenever he gets the opportunity, and is a keen rugby supporter, particularly of Exeter Chiefs. Appointments with Paul can be made to take place either within our town centre office or, if easier for you, at your own home. 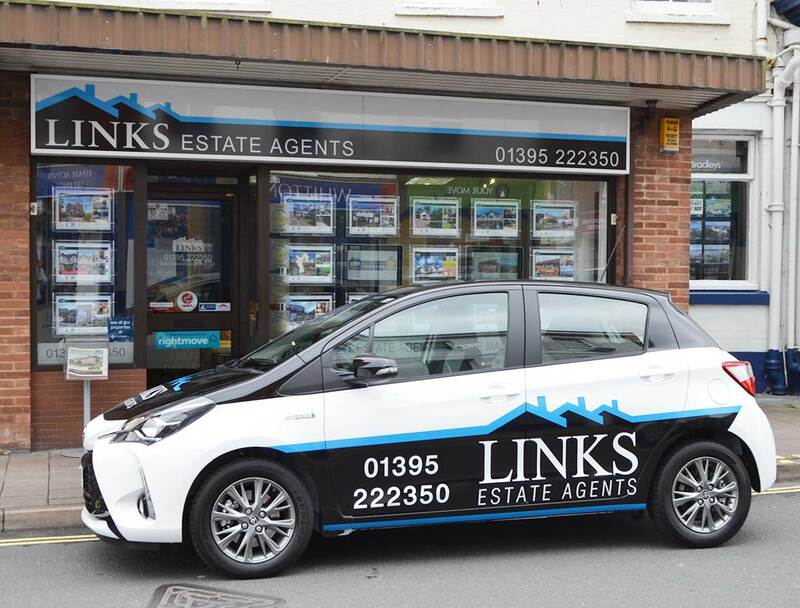 Duncan joins Links Estate Agents as a member of Paul’s mortgage team, Bespoke Mortgage Guidance. After a degree in hospitality management at Plymouth university, he went on to work in one of the best hotels in the South West before taking a career change and moving into insurance. This role led onto Duncan taking and passing his mortgage exams in 2017. The best part of the role for Duncan is being able to help people move into the home of their dreams. Outside of work he lives in Exmouth with his partner and young daughter, and can often be found on Woodbury common with their two Labradors or on the golf course if time allows.